Many medical or cosmetic skin treatment therapies (e.g. hair removal therapies, cellulite and acne treatment, skin rejuvenation) induce heat in one or more layers of the skin. This has beneficial effects as part of the treatment, but there’s a risk that the skin will be overheated, causing discomfort, pain and in the worst case injuries. 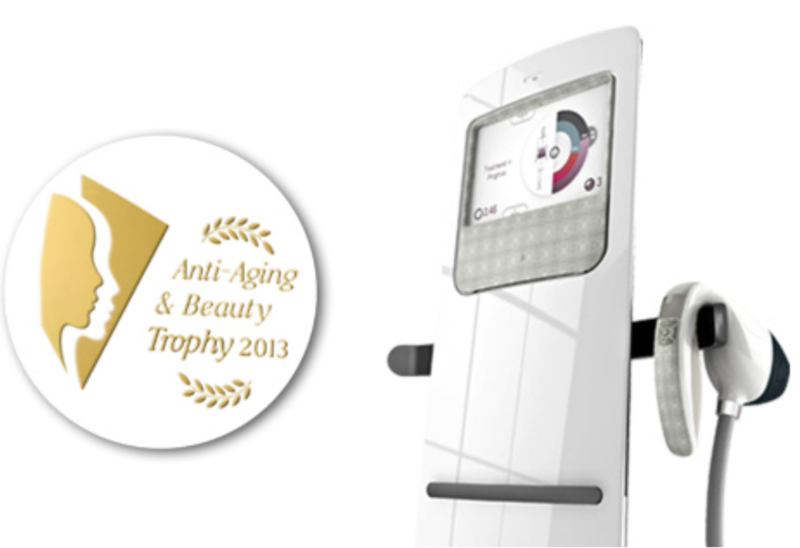 To prevent overheating of the skin, its temperature must be monitored throughout the treatment. Contact thermometers are ruled out as they are fixed to one position, while the probe for the therapy is moved over the skin. Exergen non-contact infra red temperature sensors are the only available option to measure sample temperature accurately. lRt/c sensors are used to monitor the temperature of the skin during the treatment. Based on the actual skin temperature, the therapy intensity can be adjusted to prevent overheating. For example, in a cellulite treatment probe the Micro IRt/c sensor is placed above the skin to monitor the temperature up to 0,5°C accuracy. - assay speed: shorten treatment sessions by using the miximum allowed power.